Warfarin, also known as Coumadin or Jantoven, is a drug prescribed for a range of conditions related to blood circulation. 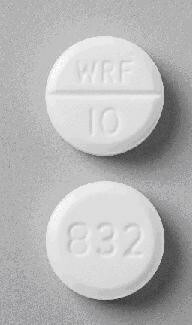 It is often called a “blood thinner” because it is a medication prescribed by a physician to treat blood clots and prevent new ones from forming.Blood clots can be dangerous when they form in places they shouldn’t because they can prevent blood from getting to the heart, causing a heart attack, or to the brain, causing a stroke. Clotting is a thickening of the blood that is important to prevent you from bleeding out after an injury. The components needed for clotting, called clotting factors, are produced in the liver. 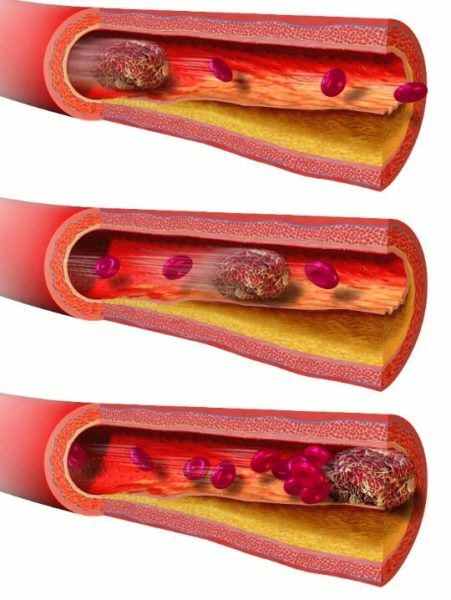 The liver need vitamin K to produce these clotting factors.However, sometimes clots occur where they shouldn’t, due to some of the conditions mentioned above. This is important to control in order to avoid heart attacks and strokes. In some cases, Warfarin will be prescribed. It works by blocking one of the proteins that uses vitamin K to produce clotting factors, making it difficult for the blood to form clots that might become dangerous. Warfarin is the most prescribed anti-clotting medicine in most countries. However, the list of interactions of warfarin and other medicines, supplements, and foods is very long. You should ask your doctor about the interactions between warfarin and other pills you might be taking, and you can follow a Warfarin Diet to avoid any interactions of Warfarin with foods. 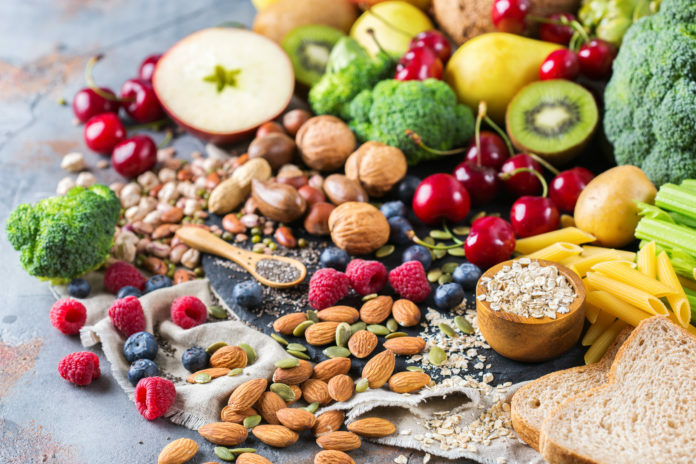 We describe the fundamentals of the warfarin diet below, and highlight a few foods you should avoid. As mentioned above, they key function of warfarin is to block the protein that uses vitamin K to produce clotting factors. If the amount of vitamin K in the blood is very high, it will be difficult for protein blockers to be effective. In general, the fundamental element of the warfarin diet is controlling the amount of vitamin K you consume so warfarin can continue to be effective. This doesn’t mean you should cut out vitamin K altogether. Vitamin K has other functions in the body, including helping to prevent osteoporosis and promoting heart health. Consuming too much vitamin K can make warfarin ineffective. Stick to the daily adequate intake of vitamin K, which is 120 mcg for men and 90 mcg for women. 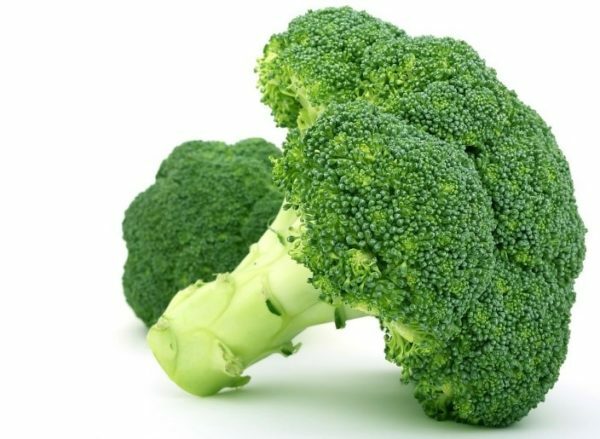 ½ cup of broccoli has 110mcg which completes your adequate intake of vitamin K for the whole day. Here are some other foods that are high in vitamin K that are important to avoid or control intake. Below is the table promoted by National Institutes of Health with selected food sources of vitamin K.
Those highlighted in red surpass the adequate intake of vitamin K, and should generally be avoided. Those in orange have just the right amount (or just over) the adequate intake of vitamin K per serving. NOTE: This is only a partial list. You can find a comprehensive list on the USDA’s Nutrient Database. Previous articleShould You Give Reiki a Try?